The collection of stories and beliefs you’ve heard about yourself (and believed) from a young age are ready to be re-orchestrated, re-written and re-balanced. You are the creator of your Real. 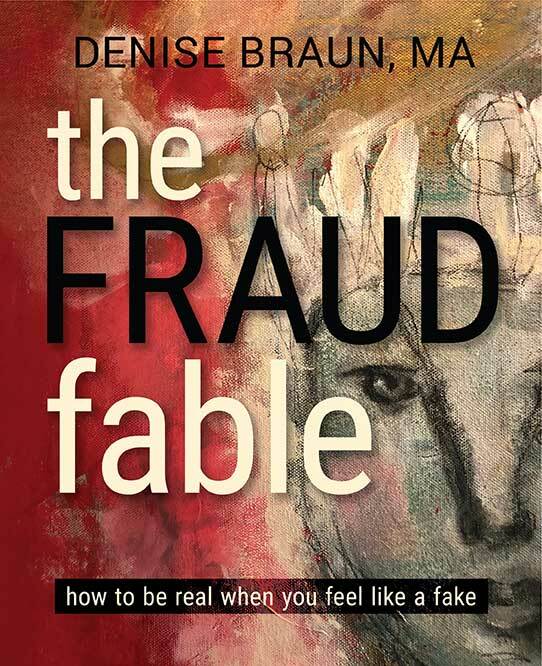 And your Fraud Fable is all an illusion, baby! 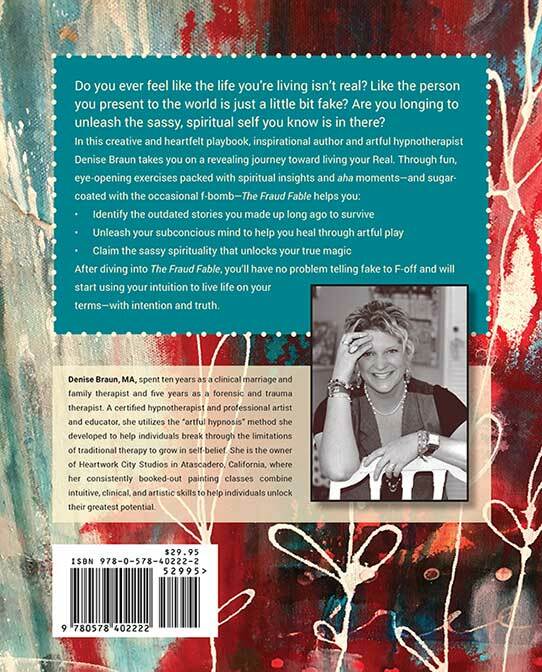 Throughout this heartfelt offering, author Denise Braun guides you through a playful series of exercises and self-awareness opportunities as you begin to re-claim your truth and start to live your Real.